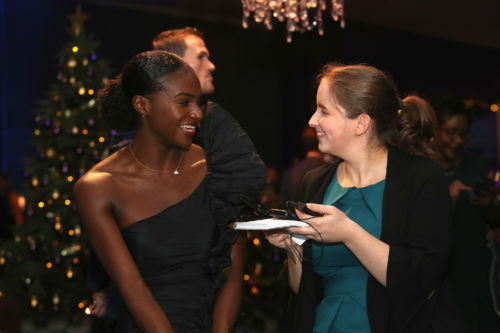 The Sports Journalists’ Association, in partnership with News Associates and Sportsbeat, are delighted to announce the launch of a journalism diversity scholarship for aspiring sports journalists. Please visit www.newsassociates.co.uk to download an application form. The deadline for applicants is May 3 at 5pm with those shortlisted invited to attend an assessment centre in London on May 31.